Third Rock Events will follow the terms of the Independent Contractor Service Agreement and Terms of Service in accordance with the level of service requested below. IN WITNESS WHEREOF, the parties have caused this Agreement to be executed on the day and date digitally signed below. 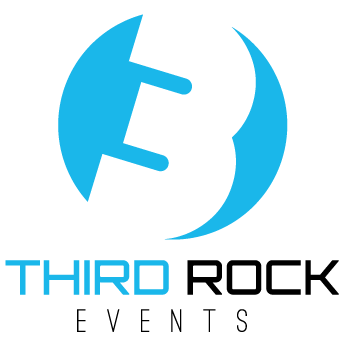 By signing your name below you are adding your e-signature and agreeing to Third Rock Events Independant Contractor Service Agreement and Terms of Service. You are indicating that all the information on this form is true and accurate, to the best of your knowledge.